Let's Play! Takes the Theater Spotlight this Summer | Flashback Theater Co.
Flashback Theater Co. (FbTC) is celebrating the growth of local performing artists this summer. A series of new masterclasses, the continuation of regular Second Saturday workshops, and several outreach events to build awareness of Somerset’s first producing theater company are included on FbTC’s summer 2017 schedule. The masterclasses offered this summer include three intensive workshops focused on preparing for auditions. First, The Business of Auditioning is a headshot and resume intensive led by Sommer Schoch, founder of Flashback Theater. It also features guest artist Wes Brown, of Wes Brown Photography. Following in July is a weeklong intensive called Dance Auditions for Musical Theatre, led by Leann Perlowski. Finally, a day long workshop called Vocal Techniques for Musical Theatre will be led by Maria McNeil. Each of these are focused on building skills necessary for performing artists to succeed when auditioning, and are suggested for adults and young adults over the age of 14 interested in pursuing performance opportunities. The classes are each being offered for a low price of $70. The fee covers a guest artist fee and other costs associated with the course. Any proceeds after workshop costs will benefit the entire season of programming. Included in Let’s Play! 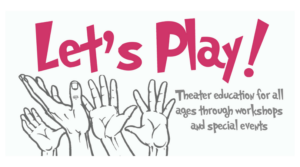 programming are free workshops offered on the second Saturday of each month at 7:00 p.m. Each Second Saturday workshop is led by a Let’s Play! 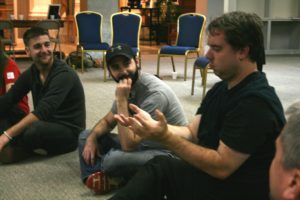 Company member and focuses on a skill or technique they want to share with fellow performing artists. These will take place at Station 211 at 211 Main St. in downtown Somerset. The summer schedule includes “Musical Characterization” on June 10 led by Bailey Patterson, “Sign Language Theater” on July 8 led by Jessica Ingram, and “New Play Reading” on August 12 led by Sommer Schoch. Second Saturday workshops are open and free to the public. Donations are accepted at the door to help offset costs of the programming. Those with an interest in being active in the theater community of Somerset are encouraged to attend. 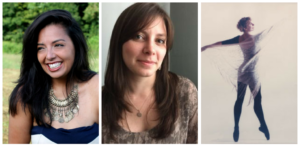 The new play reading on August 12 will feature a public reading of Amber Frangos’ new play, Rosies. 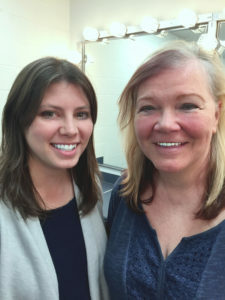 The play is based on the historical figure Rose Will-Monroe, of Science Hill. 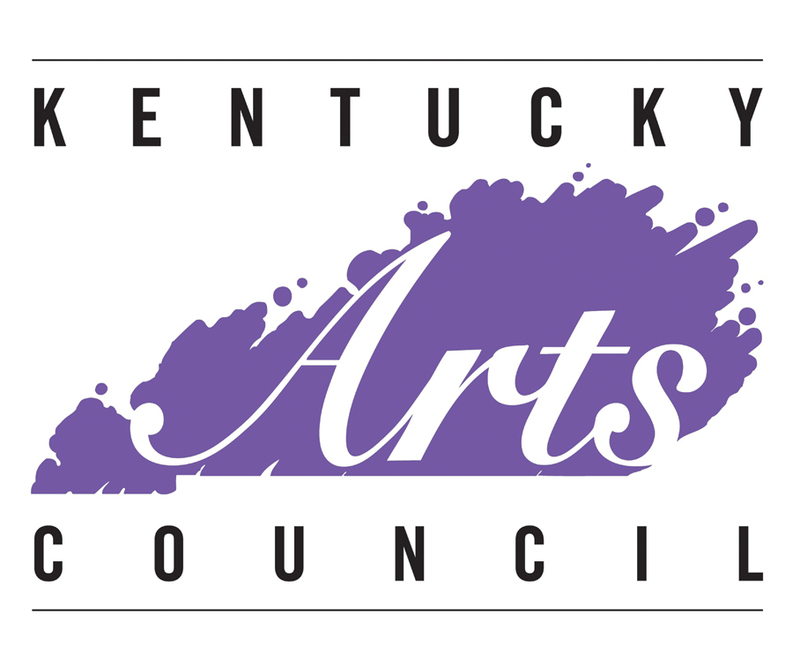 The reading will be the final result of a workshop process that began in February and was made possible by grant funding from the Kentucky Foundation for Women. 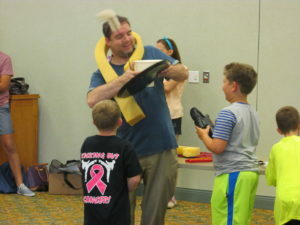 Finally, you can expect to find Flashback Theater at several outreach events this summer. Find FbTC at: A Sample of Somerset on June 1 starting at 5:30 p.m., the SKRECC picnic on June 8 starting at 4:00 p.m., and Summer Reading at Pulaski Co. Library on June 14 and 28 at 1:00 p.m. To end our summer of outreach and workshops, you can celebrate with Jarfly Loves Flashback Theater on Wednesday, August 2. Jarfly will donate all tips on August 2 sales to Flashback Theater. Flashback Theater is appreciative for season sponsor, Applied Behavioral Advancements LLC. 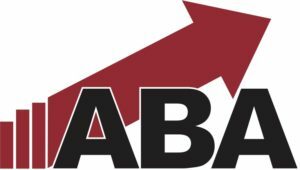 ABA makes the passionate pursuit of theater possible all year long.